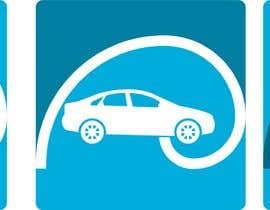 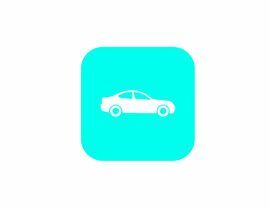 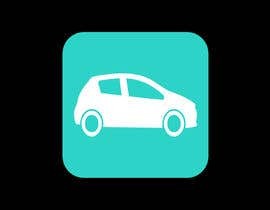 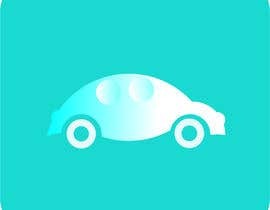 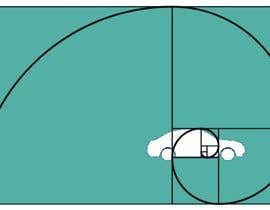 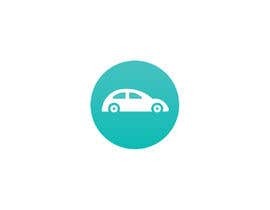 Change-design a simply car logo for mobile app using golden ratio. 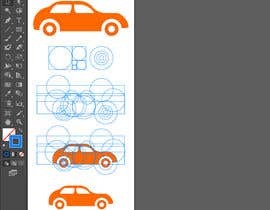 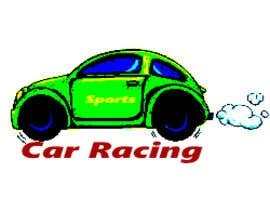 You can use the attached orange car or design a new, but please change the car direction from left to right. 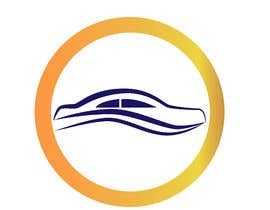 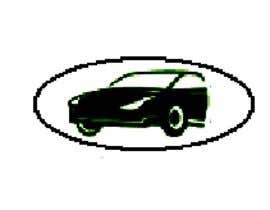 The car sholud drive right and please add the golden ratio to new logo (circle arches). 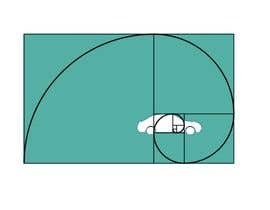 Do you want the golden ratio dimensions set on the logo?